An immersive, narrative experience that retells Joel Green’s 4-year fight against cancer through about two hours of poetic, imaginative interaction that explores themes of faith, hope and love. 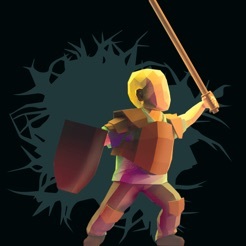 A videogame developer's love letter to his son; a memorial to Joel Green; an interactive tribute to the loved ones of over 200 of our Kickstarter backers. Can you find hope in the face of death? 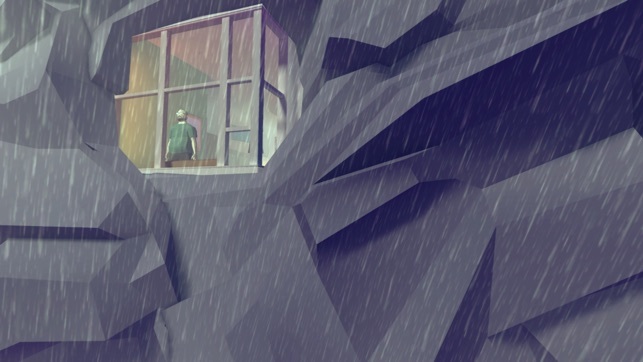 Using a mix of first-person and third-person perspective, and simple point-and-click interaction, we invite the player to slow down, look around, and immerse themselves in this deeply personal memoir. This is a minor update that softens a few rough edges, especially about text getting cut off, dealing with icons, and touch areas on smaller devices. We also found a bug that caused the iPad mini sensitivity to feel far too high, so we brought it in line with the rest of the devices. 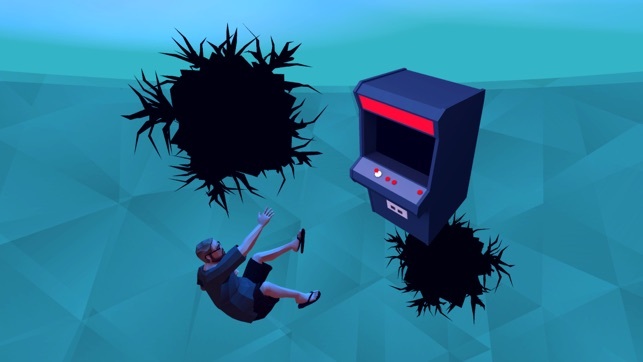 We’ve seen death in videogames before, but never like this. 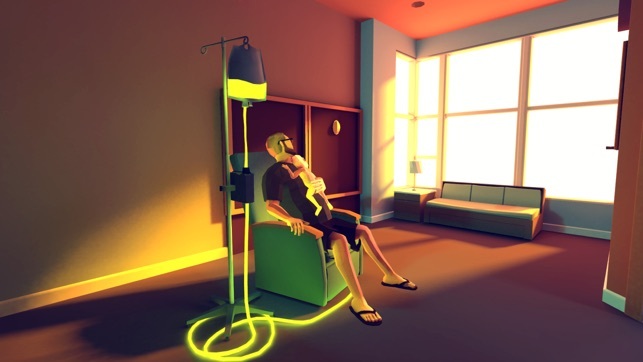 Based on the developers’ heartbreaking true story, That Dragon, Cancer explores every parent’s nightmare through intimate, emotional moments that build to an unforgettable experience. By the end of this extraordinary tribute, you’ll understand the journey Amy and Ryan Green went through and just how much they loved their son Joel. I felt the need to stop and write a review now as I find myself overcome with emotion and I have to stop for a moment to take a breath. I have two babies... and I can't.. 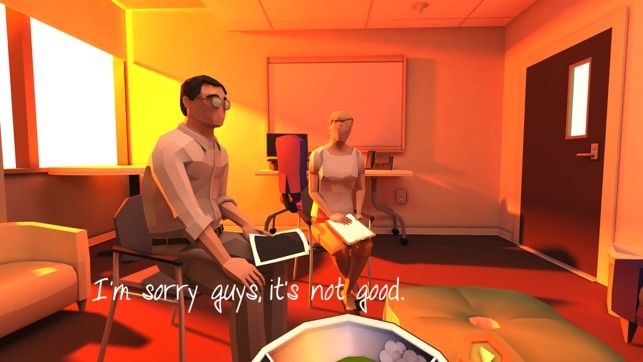 I can't even imagine, even through the perspective of this game, the pure panic and anguish of being told there is nothing else they can do. Hearing "end of life care". Being told my son's life is now a "tragedy"... I could actually feel the pain as I sat in the boat and it got darker and darker and there was nothing left but rain and darkness and I was lost in that room and couldn't find Joel. How do you breathe? How do you actually move as if you were in water? How do you even survive knowing you can't save him and God is taking him whether you want him to or not. I am in tears for the Green's. I have to stop and hug my children and not let them go for a good bit. I can feel my heart pounding in my chest and I don't know, as a mother, if I can even continue this game but I will because I know that this is more about the love for Joel than the tragedy of cancer. My prayers are with you Ryan, Amy and their family and the pain they've endured. Inspiration is an understatement for the grief they've overcome. And the fact that you haven't strayed from your faith after something like this makes me want to be a stronger person & mother in own my faith and makes me want to be closer to God than ever. Thank you for this...and I am so SO sorry for the loss of Joel. This game has literally changed my life and opening me to new understandings. I cried and I laughed and did it all again. To anyone who plays read the letters and listen to the notes. 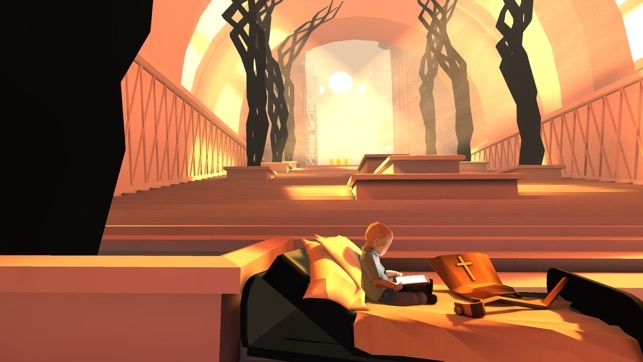 This game has a beautiful design and the story telling is amazing. Though It is a little Anouilh with over religious vibes but that's how the greens coped. It also has multiple bugs but still nothing major. And to conclude I would just like to say, to the creators, I'm sorry for the loss of your son. And these means a lot from an atheist but I pray he is truly in a better place or got a "do over" and became the amazing person Joel would of been if he was not struck by that demonic dragon. Thank you Mr. and Mrs. Green for making something so perfect and beautiful. Btw the main glitch is in the first chapter when you go to the first section of whispering and there is no path out (visibly) and the area of the spot you Kia hit to escape is extremely small.